Want to be a Data-Driven Organization? How well-equipped is your company to become truly data-driven? It’s not like you can just flip a switch one day and suddenly become data-driven – you need to put the correct architecture in place to get there. 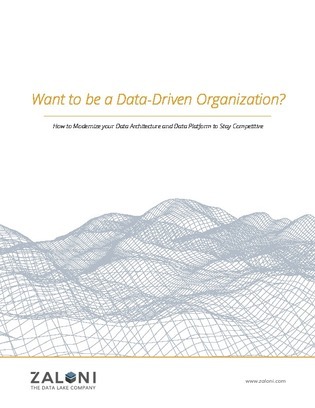 Explore this white paper to better understand what a modern data architecture platform looks like, and what you need to do to successfully build a data platform that provides data management, governance and self-service.